Welcome to Wigs by Haircreations Nelson. We are very pleased to be able to supply medical quality synthetic and human hair wigs to chemotherapy, medical hair loss and alopaecia customers. We understand the emotional nature of hair loss and take pride in helping you to choose the right look and a wig with a perfect fit in our private environment. 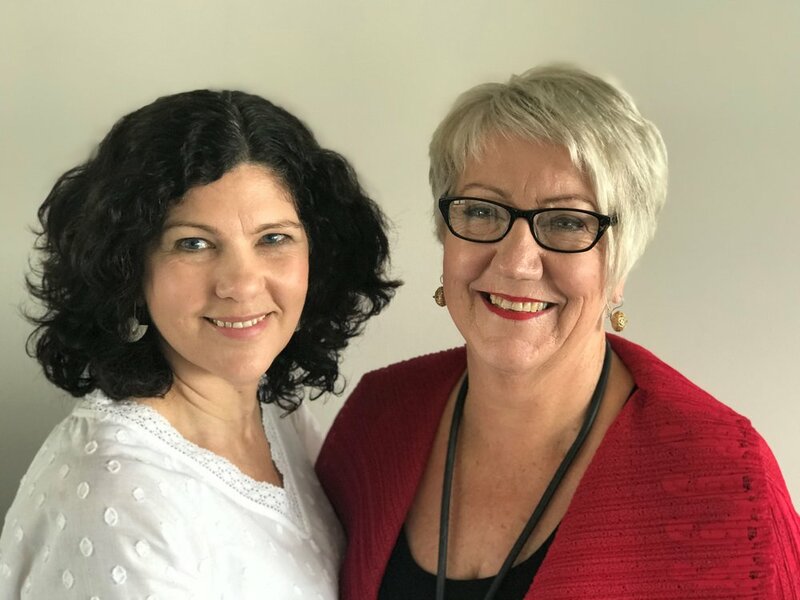 Both Sandy and Helen are trained wig consultants and are committed to ensure that you are well looked after throughout the process .We have wigs and headwear suitable for women, men and teens . We offer the exclusive range of Ellen Wille and Raquel Welch wigs, voted best wigs in the world in Paris - hundreds of stunning styles in both synthetic and human hair with amazing colour ranges. We also offer beautiful custom-made human hair wigs and hair pieces which can be cut and styled to suit your needs. Sandy and Helen will be here to help you. Support grants are available through the Ministry of Health and we can assist you with the necessary paperwork for your claim. Please call us to book a consultation time. We are very pleased to support Look Good Feel Better (LGFB) which is a free service offered to women undergoing cancer treatment. LGFB helps restore and enhance the appearance of cancer patients during and after chemotherapy, radiotherapy or any other treatment. They aim to put a smile on the face of every woman, man or teenager. It is endorsed by the Cancer Society of New Zealand. LGFB provide support, guidance and free makeover workshops at a difficult time in a woman's life. Sandy attends all LGFB workshops to demonstrate wigs, hairpieces and headwear and to educate patients about wig care.